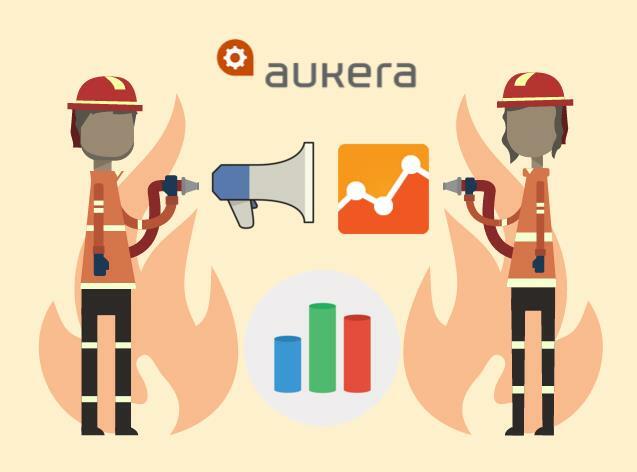 On many forums and online spaces people are talking about the enormous differences between Facebook Ads click data and the sessions attributed to these campaigns in Google Analytics (via UTM tagging). 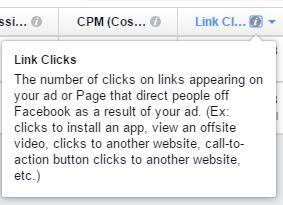 1.Errors when entering UTM parameters in FB Ads (parameters ignored -> everything ends up in References). 1.1. 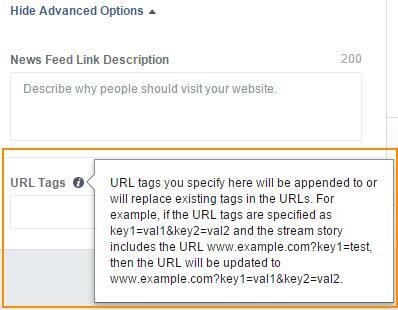 Include the tagged link with all its parameters in the Target Website field (as shown above). 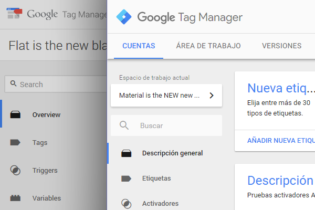 Note: These parameters are added to those indicated above if the initial URL also has them (e.g. parameters for the website itself, such as ?search=XYZ, ?orderby=price, etc.). 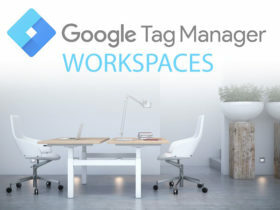 URL tag values are also given priority. If a parameter is repeated in both fields, the value entered beneath will have priority. For current FB Ads reports, the metric we should take into consideration (i.e. the one that’s most similar) is Link Clicks, although we should bear in mind that as well as clicks on ads, it also includes the clicks made on the FB page (in other words, all of the clicks towards the target website). With this in mind, it would be strange if Analytics and FB data actually did match! To test this, Aukera conducted a small experiment. We created a parameter to distinguish the URL of the landing page for FB Ads from that of the normal URL. The outcome: we saw that for certain clicks on FB, sessions would go to the referral medium in Google Analytics (albeit a minority of around 1%). This all suggests that the parameters are lost (possibly due to a redirect), because otherwise, if the ad’s URL was copied and shared, it would still have the tag, right? Meaning it would go to Facebook / Display, not to referral. 4. The common technical causes and explanations for the differences between clicks and sessions. 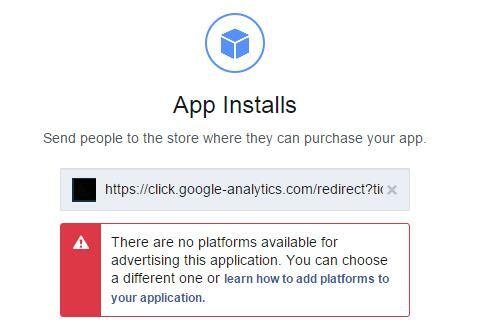 Unfortunately, even if you tag Play Store / iTunes links via URL Builder, FB will ignore the parameters and all traffic will be sent to Google Analytics as “direct”. OFF TOPIC: Above all, we should use URL Builders to link from our website (or other websites) to our apps in the app stores. 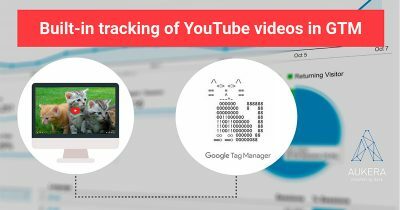 If we don’t tag our links to the Play Store and iTunes, all the referrals will be sent to Direct Traffic in Google Analytics’ Acquisition Reports. The concept of “acquisition” in app analytics is different to that of web analytics. 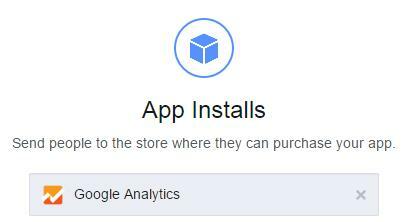 The only data we can get is on source of install (with app opening). However, as we’ve just seen, it’s not possible to get this data for FB campaigns (nor for Twitter). 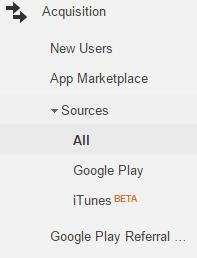 Google Analytics for apps is, above all, for contents analytics, and only for “organic” sources at that. Another option is to create the mobile app with the FB SDK for developers (Android or iOS). Or we could include/embed the app within FB itself (“Canvas is a frame in which to put your app or game directly on Facebook.com on desktops and laptops”). Finally, there’s the solution that’s currently the most common: use paid-for services to measure installs, such as AppsFlyer, which charges per install measured.